Cream of Tartar mocks us. Use it for one recipe that calls for it, and spend years wondering why you bought it? This culinary secret agent makes better muffins, tighter meringues, puts the pop in puddings and other dishes where it super-strengthens proteins in eggs, milk, and more. Unmask it by reading on! Yes, you bought it when it was called for in a recipe that you wanted to try because you knew, if you omitted it, a volcano will form on your stove, explode, and all matter and light will be sucked down into it, along with your dish because it does something important. Still, it sits there, in the corner of your spices, its white powdery consistency openly mocking your culinary wisdom. Take it out of your aromata. Now. Yes, Now. 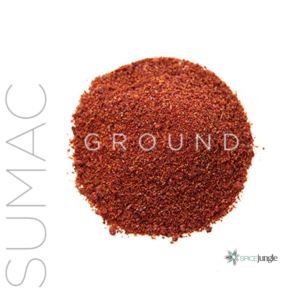 It’s not a spice. It belongs with your baking soda and baking powder and citric acid. It’s an acid too! CofT is the cleaner, flavorless cousin of vinegar, tartaric acid. It also comes from grape juice or wine. Some chefs shorthand CofT as a “thickening agent,” like cornstarch. Wrong. CofT is pure chemistry, baby. 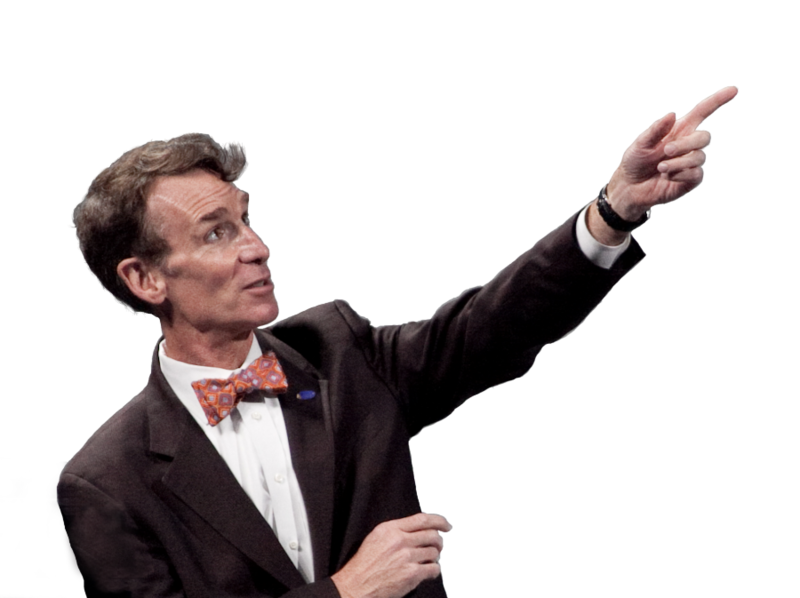 Bill Nye, no lie. Cornstarch absorbs liquids and the fibers in it give thickness to liquids. Tartaric acid acts chemically on the proteins in things like eggs and milk to make them stronger, without turning them into rubber, at lower heat. The funny thing, if you bake, or just find baking funny, is that you use it all of the time, and don’t know that you do. Baking powder is a blend of baking soda and and cream of tartar. It’s the acid that “activates” baking soda when added to liquids. As the guys in the infomercials say: But wait! That’s not all! Reduce discoloration of boiled vegetables. Fasten your science seat belts, you culinarily curious. It’s gonna get a little Bill Nye bumpy in here! Cream of tartar sounds like a nom de cuisine that some French chef had to dream up (They did.). Stripped of that romance, it’s nothing more than tartaric acid, AKA potassium bitartrate (bi-tar-trate). Chemically, cream of tartar a cousin of vinegar. The acids, after all, are the same as most vinegars, which come from wine (grapes). It’s the superhero of your pantry, because it gives foods with proteins a little extra strength and durability in heat without the bitter or aromatic wine taste associated with vinegar. 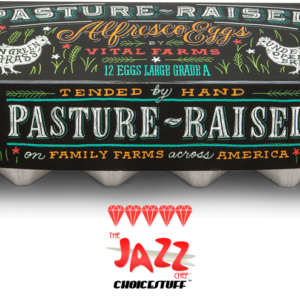 Many know that putting a bit of vinegar into the water of a poached egg makes for a much stronger product. The acids in the vinegar interact with the egg and solidify it. Eggs, milk, even the skins of vegetables all are made up of proteins. So if we want to build something with more delicate lift, from a muffin to a super-light pudding, even a fried egg, a touch of the tartar works. The potassium bitartrate interacts with the proteins in foods and improves the protein chains, making them a bit more dense. 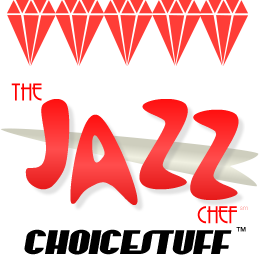 When allowed to cook at the right temperature, you get the advantage of both the rising of an egg or egg white (See: Cooking Perfect Eggs), or whipped cream, and the durability of those structures put together tightly. That protein chain strengthening also “locks” the cells of vegetables, leaving a bit more color while being able to cook them to a slightly softer level. Most folks think that you use it solely in baking, but (shhh) it works in other dishes like custards, meringues, whipped cream, or my Lady Day Lavender Rice Pudding. 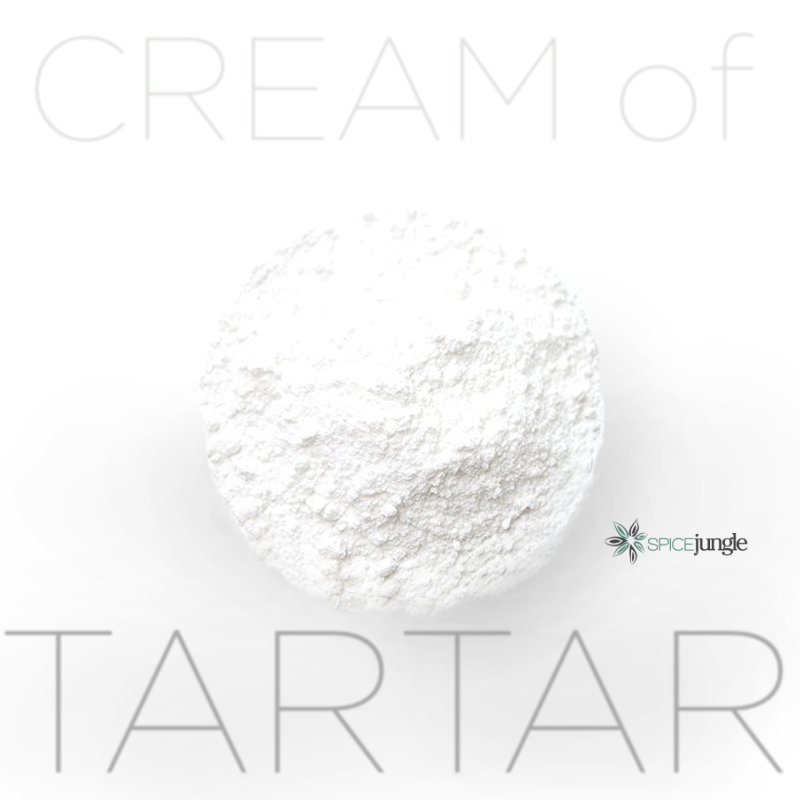 Cream of Tartar is usually a byproduct of making grape juice. It was discovered first as the crystals formed in wine casks during the fermentation of grape juice. It was scraped off the wooden barrels and ground for use in cooking,. The majority of what we buy commercially though is extracted from grape juice by chilling it and allowing it to sit for a while until crystals, known as beeswing, form. Those are filtered off and purified into the white powder we know as Cream of Tartar. We drink a lot of grape juice and wine, so we’re not going to run short any time soon! The palette doesn’t perceive cream of tartar as a taste, but more of a texture. It provides a slightly firmer consistency to eggs or whipped cream and, along with baking soda, helps improve eggs ability to make egg-doughs rise. Visually it makes foods that it affects appear fuller or creamier. Technically, it’s an acid—specifically, tartaric acid. Because it can be made in any wine barrel in any place in the world, it doesn’t have an origin other than wine cellar, where it was commonly discovered. 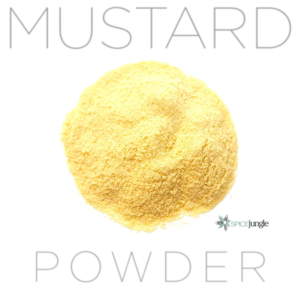 Currently almost every culture has found a use in baking and cooking with powder. Tighten up flan or other custards for better density. Potassium tartrate was first discovered inside of a wine container in Iran. 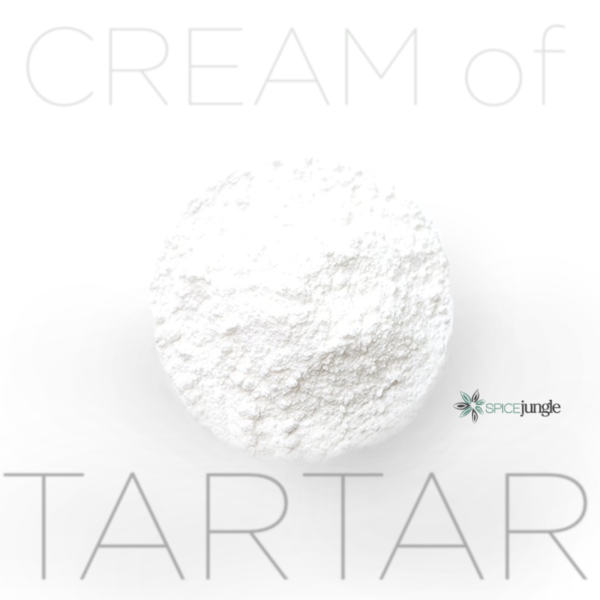 In 1832, Jean Baptiste Biot discovered the physical properties and potential in cream of tartar. The item gained most of its popularity when the French began using it in impressive baked goods. 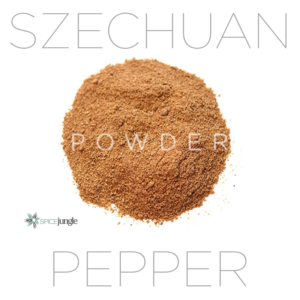 This product gets my JazzChef Five Diamond Choicestuff™ nod because, even though it’s not a spice, Spice Jungle’s sourcing of it is so consistently top grade.